We’ve all heard the stories of Rock and Roll Legend. ACDC once smashed a dog to bits. Paul McCartney turned himself inside out in front of a crowd of screaming children. Whitney Houston once fell naked down the plughole and had to be dragged out by her roadies. Roadies are always there to save the day, whether it be tuning your instruments, punching fans in the mouth or taking your sloppy seconds behind a trailer. 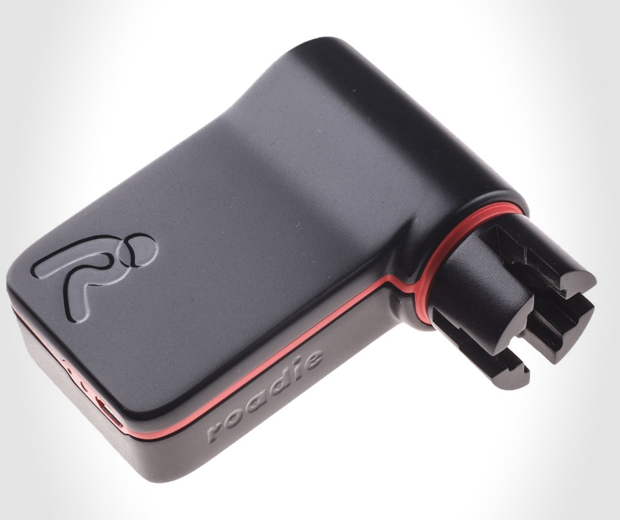 The Roadie Tuner Automatic Guitar Tuner can help you with one of those, the tuning bit. 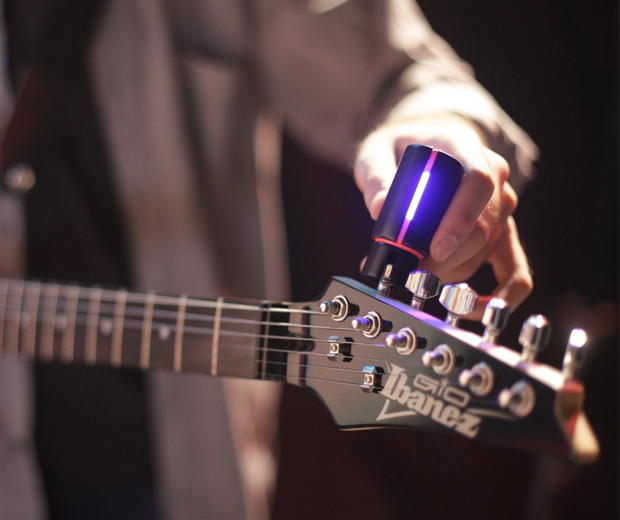 Connecting via Bluetooth to your phone, you can simply whack this gadget onto your tuning pegs, strum a string and it will automatically tune it for you. This handy little device will even tell you when you need to change your strings. It will not change you out of soiled G-strings though, which is a shame. 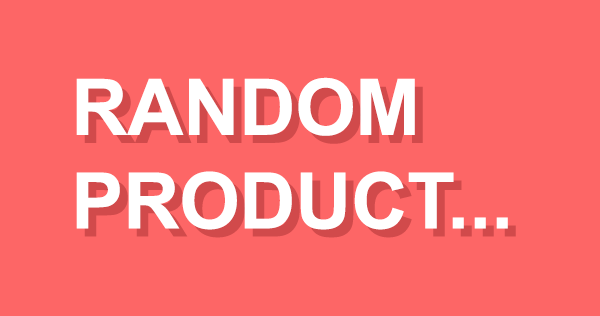 Note, does not work on Tuna, or Maracas.